Smart locks, as with all smart home products, are becoming increasingly popular. With that in mind, lock maker Schlage has announced that its Sense Smart Deadbolt now includes support for Android phones. Previously it was only compatible with iOS devices. 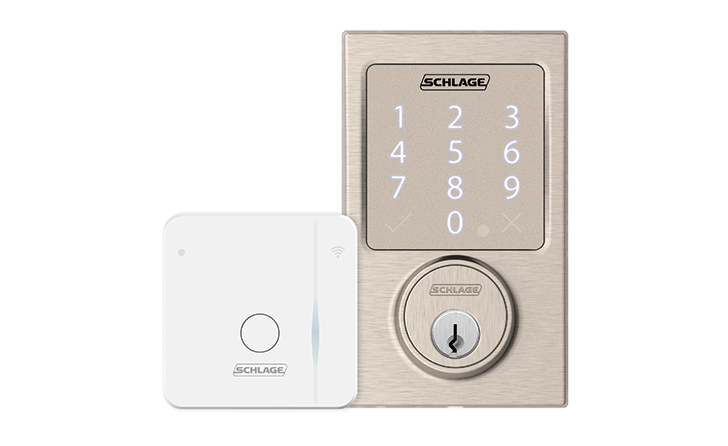 At the same time, the company also introduced the Sense™ Wi-Fi Adapter, which enables remote access to the smart lock via the Schlage Sense app.